This episode of Suzie Homemaker features Meghan Scibelli, a restaurant owner, designer, seamstress and mom. Katie and Meghan Discuss helpful sewing tips and how to overcome the obstacles that keep you from celebrating your creativity. 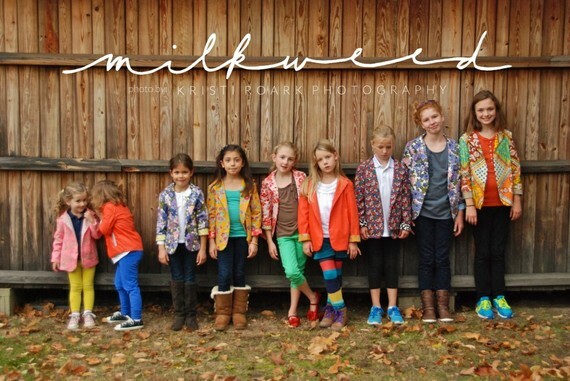 To see Meghan's M I L K W E E D Love collection visit MILKWEEDlove.com. Find Katie on Google+. For bonus material and all of Katie's projects go to SuzieHomemakerPodcast.com. So please, sit back, listen and ENJOY!